MOVE IN READY! 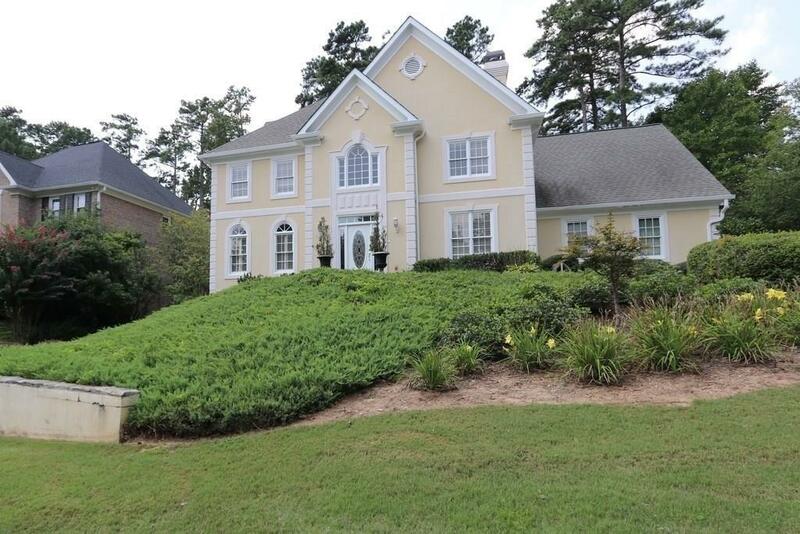 5 BDRM/4.5 BA, Cobb Exec. Home/ Swim & Tennis community. 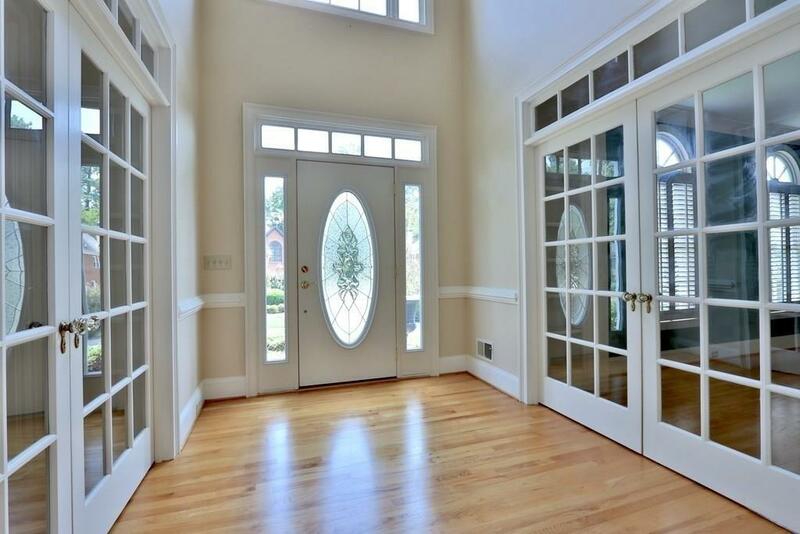 Amenities include: Chefs Kitchen, abundance of windows, wood cabinets & island. 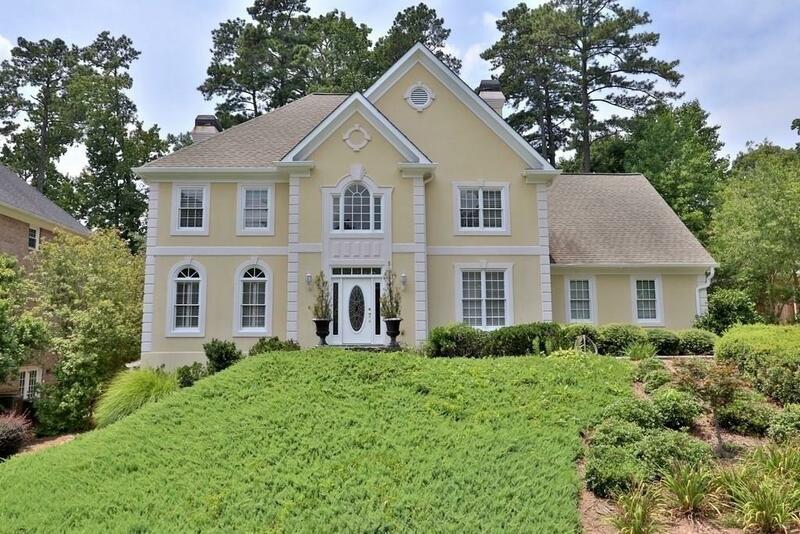 Large great room w/ marble fireplace~ step-out deck access to hot tub with prv backyard ~ HRWD & Porcelain floors, French doors & built in bookshelves throughout, three-car garage & slate stone walkway. 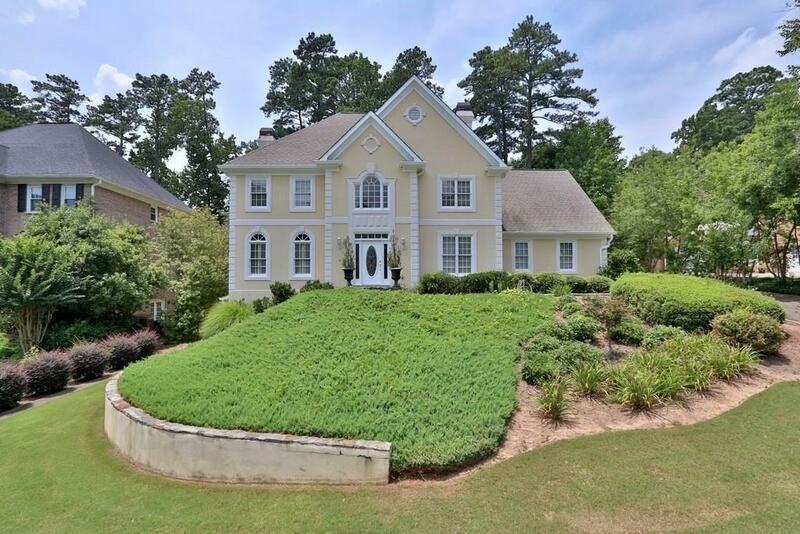 Huge Master BDRM: Fireplace, trey ceilings, custom (10x18 & 21X13) his & her master closets w/ island, Oversized BA: WRPL tub, his/her vanity. Addl large BDRMS, J & J bath. Tier prv entrance In-law suite & bonus rooms.